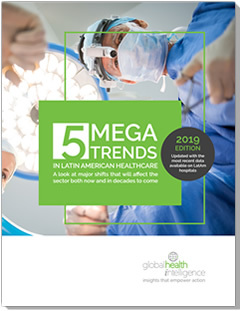 This free whitepaper from Global Health Intelligence tracks large-scale changes happening in Latin American healthcare that will affect hospitals, medical professionals, medical device and equipment manufacturers, insurance companies and other key players. 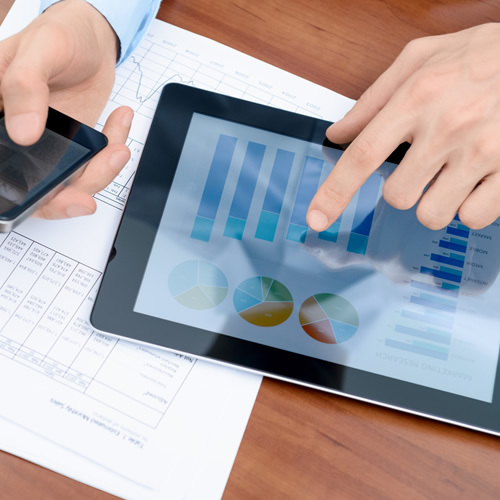 And much more concrete data and incisive analysis designed to help LatAm healthcare professionals turn these substantial, sweeping shifts to their advantage. Global Health Intelligence created HospiScope, the world’s largest hospital demographics database focused on Latin America, with data on 8 out of every 10 hospitals in the region across 14 countries. 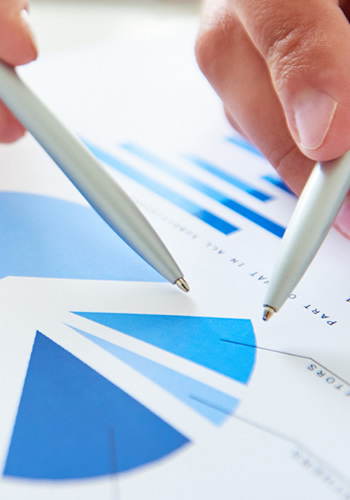 GHI’s other resources include SurgiScope, which tracks surgical procedures performed in Latin American hospitals; ShareScope, which analyzes market size/share for medical equipment in different Latin America markets; and In-Scope, which delivers an edge to medical device manufacturers via competitive intelligence, pricing/cost analyses, due diligence and more. Yes, I would like to receive regular information on the healthcare industry in Latin America.